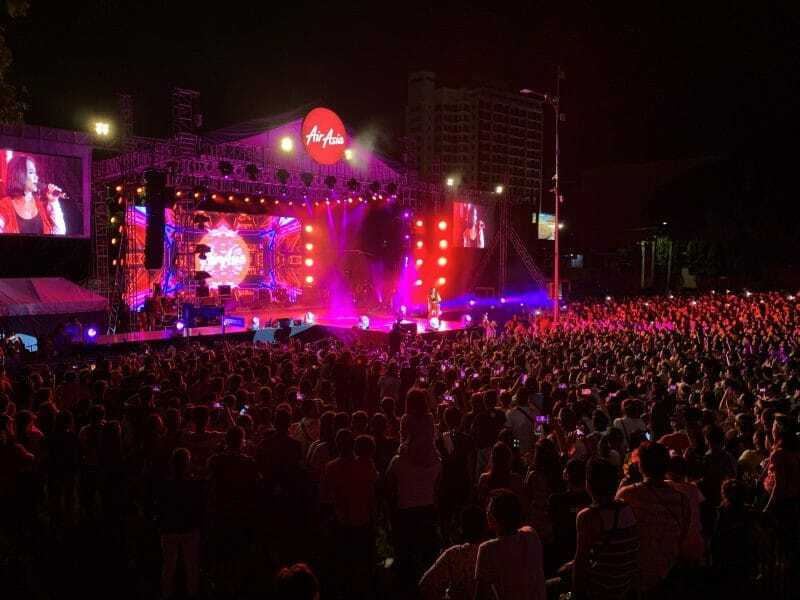 The AirAsia Red Hot Sinulog party showcases fireworks and awesome performances from Maja Salvador and KZ Tandingan! - All Chucked Up! 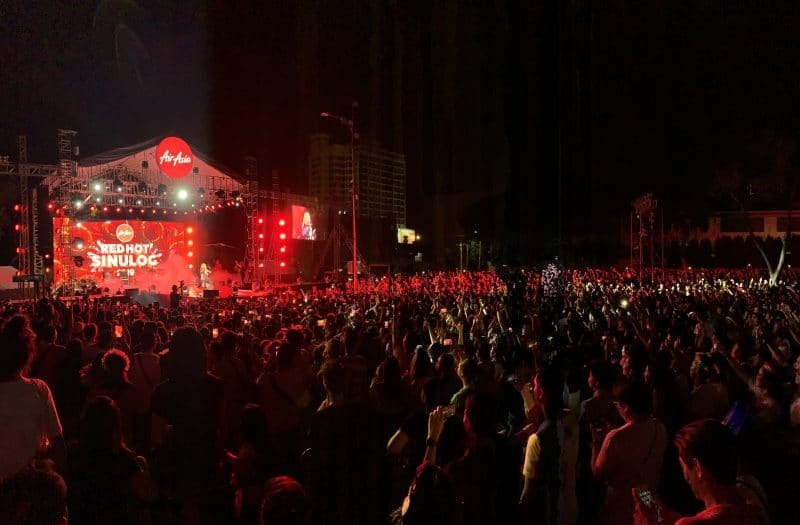 You are Here >> Home >> Events >> The AirAsia Red Hot Sinulog party showcases fireworks and awesome performances from Maja Salvador and KZ Tandingan! 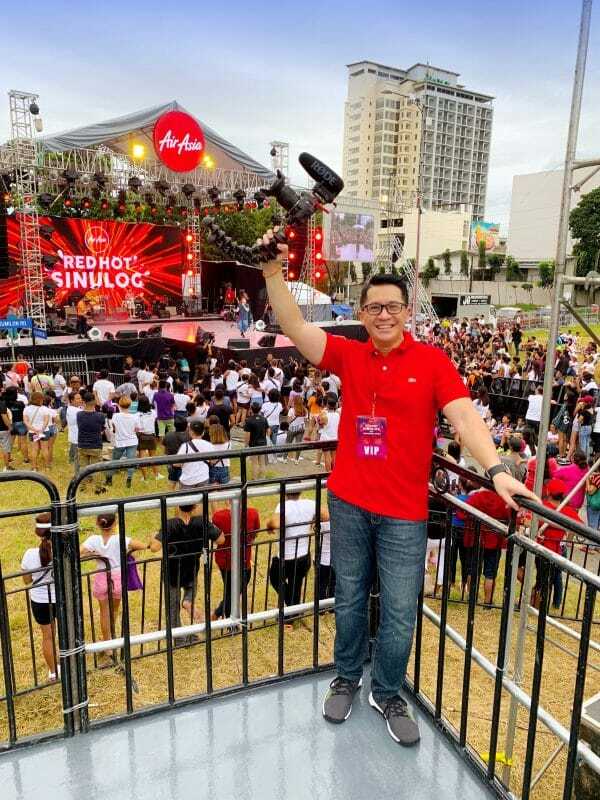 According to AirAsia Philippines CEO Captain Dexter Comendador, Filipinos, and travelers from all over the world came to Cebu to witness a powerful expression of Cebuanos’ faith and unique celebration of our Filipino culture. 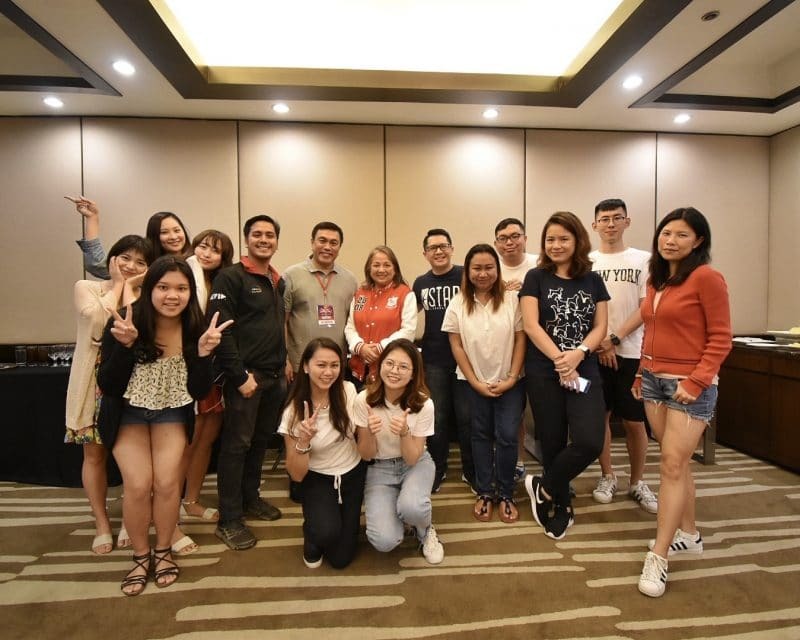 By the way, just in case you aren’t aware (but you probably already are), AirAsia offers several flights to and from Cebu from Manila, Clark, Palawan, Boracay and Davao, Cagayan De Oro with international flights to Korea, Singapore, Taiwan and Shenzhen in China. The airline is also set to launch new flights from Cebu to Macau starting 8 February 2019. Oh, goody! Maja Salvador performing for the crowd. Captain Dex, as we fondly call him, added that AirAsia’s commitment then and now, is to provide excellent service, unparalleled low fares, safe, fun, and reliable with world-class airline service. He mentions that these are the hallmarks of the AirAsia brand of service that every Cebuano, every Filipino, every traveler truly deserves. 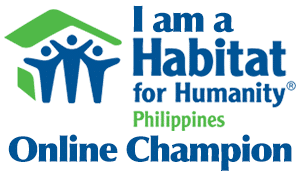 It was so fun celebrating Sinulog once again after a good number of years. Many were actually impressed by how incredibly organized and safe the entire AirAsia Red Hot Sinulog festivities were. KZ Tandingan renders a song to the delight of the crowd. Also, the celebration was a great way to showcase just how talented their cabin crew are. A few AirAsia cabin crew members from the Philippines, Indonesia, Thailand, and Malaysia wowed the crowd with a dance performance in their red uniform as they were later joined on stage by AirAsia Philippines executives led by the airline’s chairperson Maan Hontiveros, CEO Captain Dexter Comendador and commercial head Gilbert Simpao. One of AirAsia’s cabin crew members performs a rousing song for the Red Hot Sinulog audience. 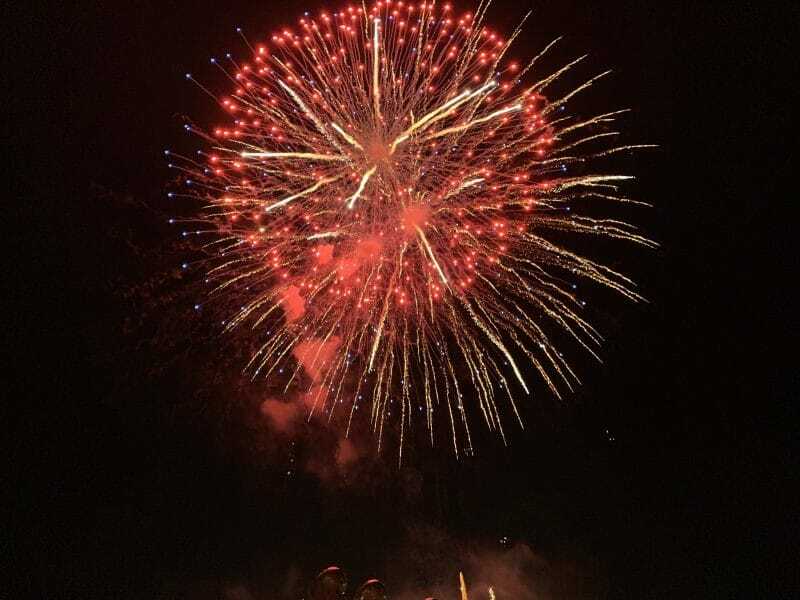 I especially loved the way Cebu skies turned red as the Red Hot Sinulog party ended with a fireworks display that showcased the dazzling colors of Cebu’s cultural and religious influences and AirAsia’s iconic red logo. 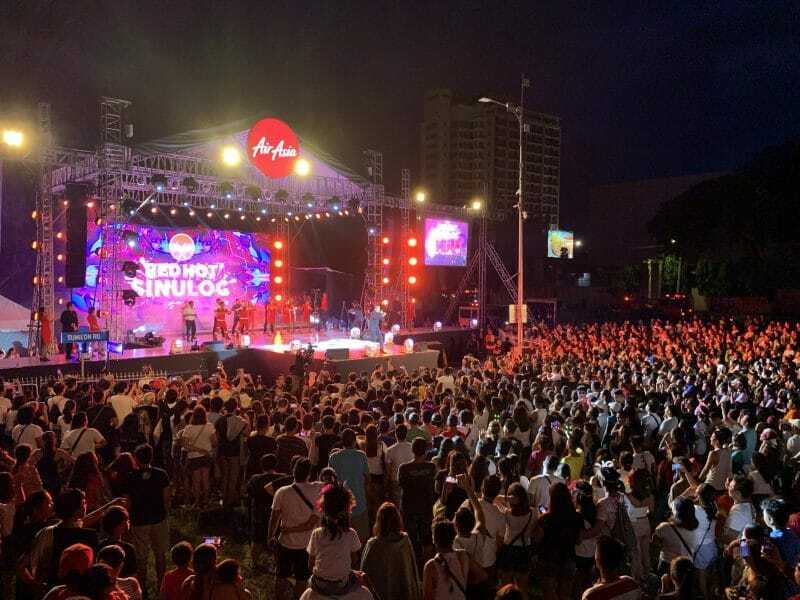 If you were part of the crowd that partied with us during the AirAsia Red Hot Sinulog party, I hope you enjoyed as much as we did! Here’s to hoping for another huge AirAsia Sinulog celebration next year. Woohoo! 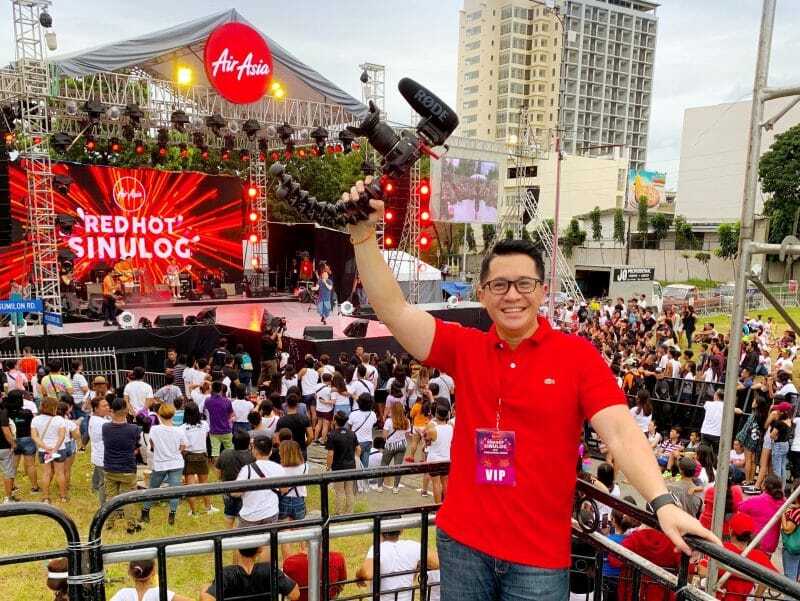 Watch out for my vlog featuring my fun experience during this AirAsia Red Hot Sinulog party! It’s coming very soon. 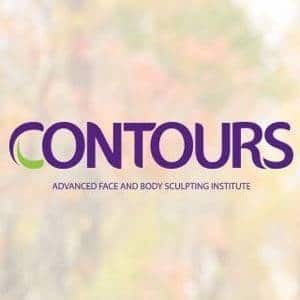 Please subscribe to my YouTube channel as well (if you haven’t yet). Thanks! ‹ Staying healthy and eating right made easy through honestbee › VLOG PLAYLIST: Let’s go to Bali, Indonesia!